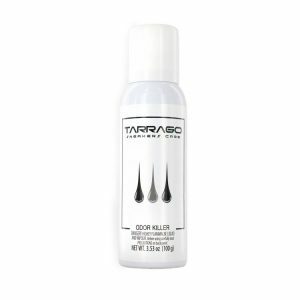 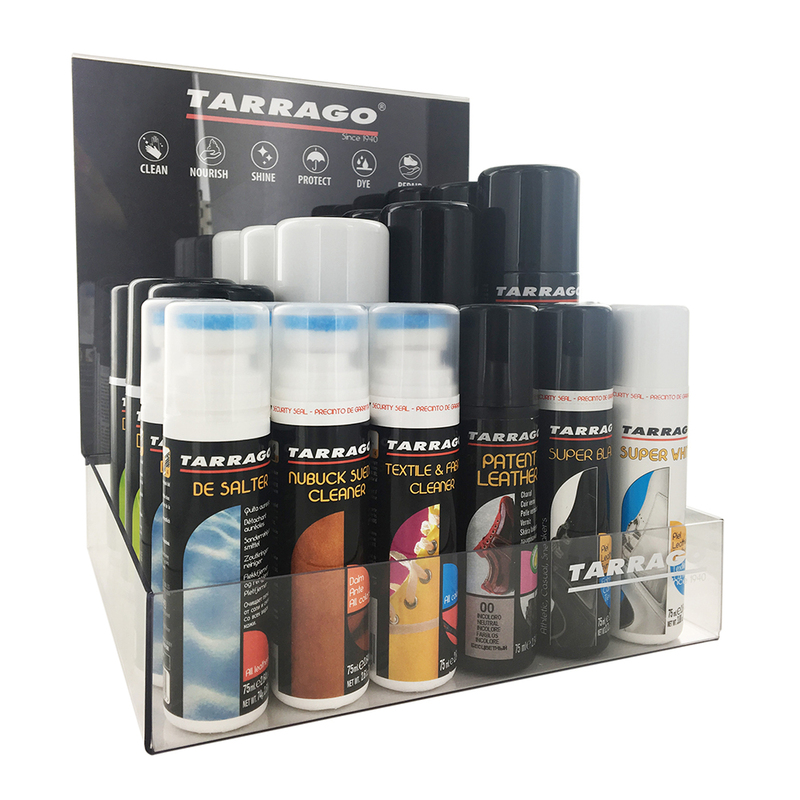 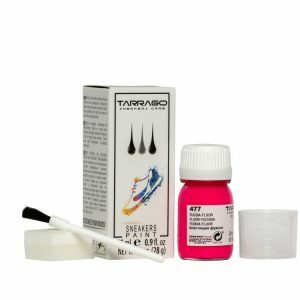 Solution particularly suitable for the matt finish on dyed sneaker. 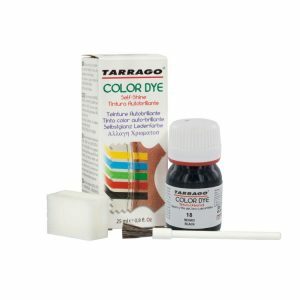 Helps to set the color. 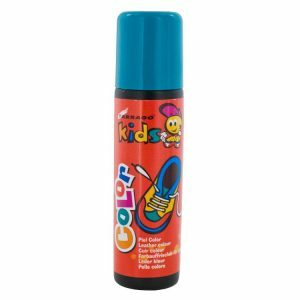 Revives the colors, softens and helps to prevent scratches. 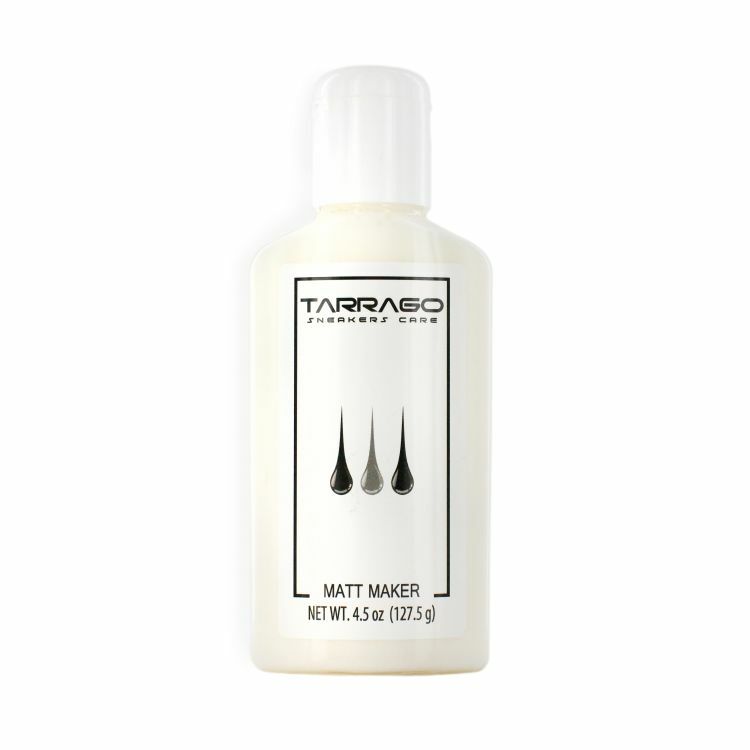 Tarrago Sneakers Matt Maker is a solution specially designed to give a matte finish on dyed leather, helps to set the color. Revives the colors, softens and helps to prevent scratches. Is the perfect partner to apply after the Sneakers Paint. 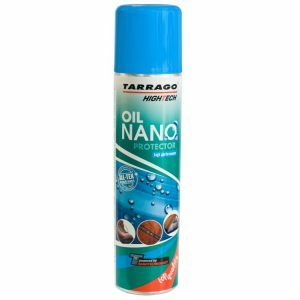 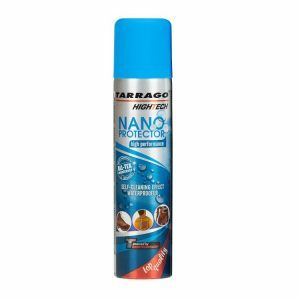 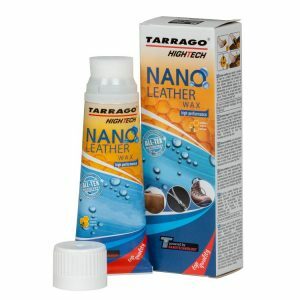 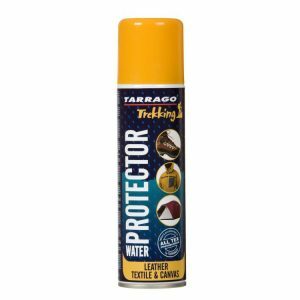 Suitable for leather and synthetic leather.